As we head towards March here in Oakland County, the end of winter is finally in sight. Before we make it to spring however, we still have some wintry weather conditions to deal with, some of which can lead to problems for your vehicle. With icy roads abounding throughout the region for the next few weeks, the risk of running into a curb remains high. 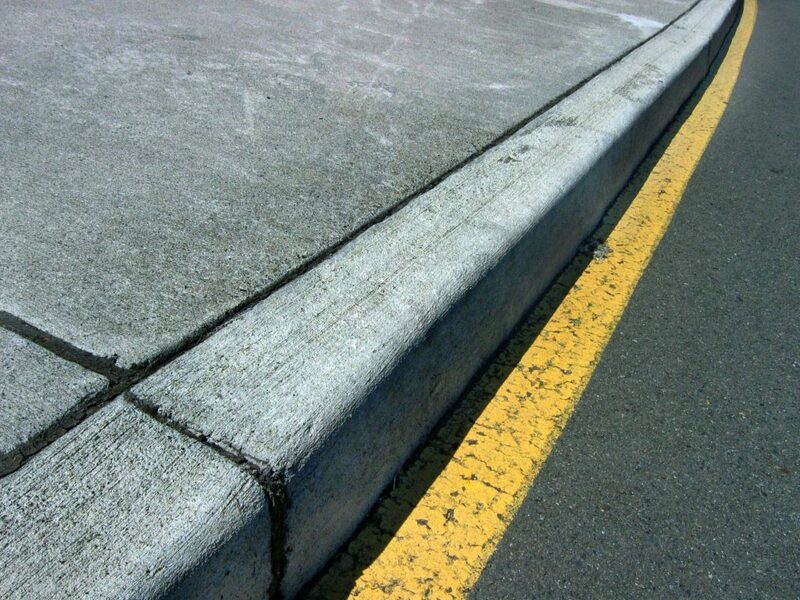 While it may not seem like much to worry about, running into a curb can cause serious long-term problems for your vehicle. Even if it seems like your tires aren’t affected by the initial jolt of the impact, your vehicle’s alignment may be impacted and your suspension and/or steering components can be thrown off-kilter. When your alignment is out-of-whack your tires will wear in an irregular manner which means they’ll need to be replaced more quickly. This will also reduce your vehicle’s fuel efficiency which means you’ll be spending more money at the gas pump. Your suspension and steering systems, which include tire rods, shocks & struts, sway bars and several other components, can also suffer damage from curb hits. Both systems need to be in good working order for your vehicle to run smoothly, and since the sensitive calibration and intricate instrumentation inherent to their composition means they can be somewhat delicate, any collision – big or small – can be problematic. If you hit a curb and feel a hard jolt while driving in less-than-ideal condition the next few weeks, you should bring your vehicle into our shop in Walled Lake. You definitely don’t want to be dealing with suspension/steering or alignment issues at this time of year and our ASE-certified technicians are here to make sure you stay safely on the road year-round so call us at 248-668-1200 any time if you have any questions or concerns regarding your vehicle’s health!